We are so happy that you are ready to explore our beautiful region and that you are looking for the best accommodation in Inverell, NSW. There are a number of Inverell hotels in the area, but none of them are as warm and as friendly as the Inverell Motel – loved by families, couples, singles and even people staying here on business. We are just an hour’s drive west of Glenn Innes, making it easy for you to stay with us if you are driving up or down the New England Highway on your way north or south, between Brisbane and Sydney. 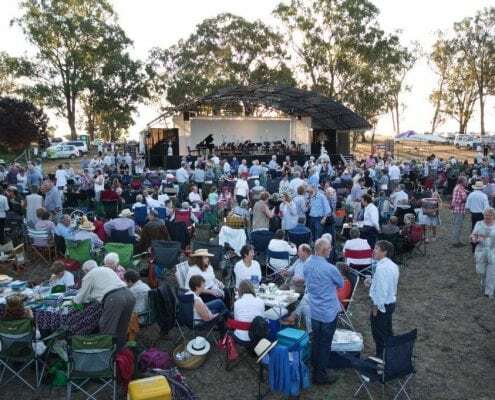 In our blog posts, we will share some of the best features of the local area with you, so that you can keep busy during your stay at your Inverell accommodation. 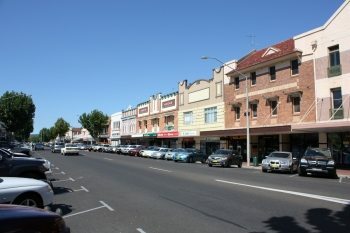 If you have not visited Inverell before, you will be pleasantly surprised at the amount of activities you can do here. 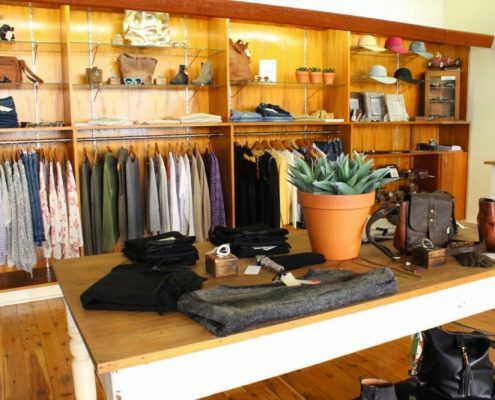 We have a lovely shopping precinct with lots of small boutique shops, farmers markets, art exhibitions, hip cafes and wonderful restaurants, all within a very short distance of the Inverell Motel. Simply ask us and we can recommend the best shops and the finest spots for lunch and your evening meal. If all you want to do is have a relaxing rest, then you can wander through the shops, visit the Inverell Transport Museum and the Pioneer Village, check out our wineries for a free tasting or simply drive around our beautiful national parks. On the other hand, if you prefer more action in your day, think about sailing, fossicking, fishing, water skiing, hiking and lots more. Did you know that we are also known as the Sapphire City? That’s because of all the sapphires that have been mined over the years in the area! Fossicking sounds better and better, doesn’t it? For wildlife and nature lovers, you can’t check out of your accommodation in Inverell without visiting Lake Inverell Reserve, our very own wildlife and aquatic sanctuary. 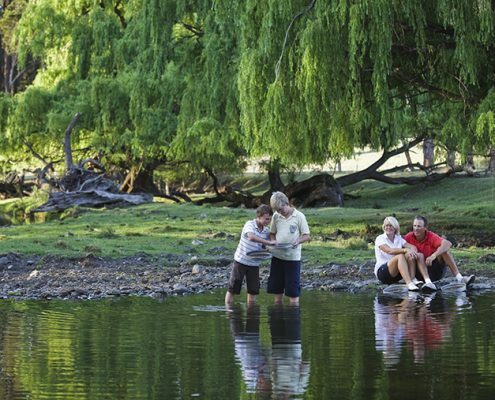 Home to lots of native birds, as well as kangaroos, wallabies and even platypus, you can enjoy a pleasant day taking photos or just wandering through the reserve. The Lake Inverell Walk is an easy 3km stroll, so its perfect for young families and elderly people, whilst the Barayamal Walk is a 6km track and is more suitable for hikers and athletic types of people. With a proud pioneering history in the region, beautifully restored buildings and plenty of outdoor adventures, both locals and visitors have lots of opportunities for keeping busy and exploring our fabulous town. 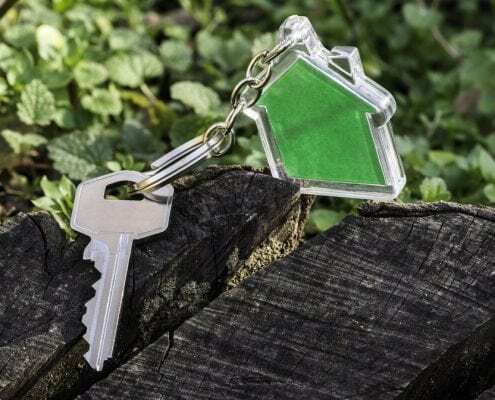 Our blogs will help you to find interesting and enjoyable ways to spend your time in Inverell and the surrounding areas, helping you to make the most of your time with us at the Inverell Motel.